In 2004, recovery was adopted by the United States Federal government as the most important guiding principle in mental health services and intervention. Resilience has been the uprising concept in working with children, adolescents and families in facing hardships, sufferings and traumas. Despite the drastic development of concepts and practice of resilience and recovery in different areas of concern, they rarely encounter one another. Both concepts focus on the individualsâ€™ ability to actualize their potentials, to work through difficulties and hardships. Instead of focusing on healing power of professionals, services or members of communities, the focus of resilience and recovery shift back to the individualâ€™s potentials, ability and talents. 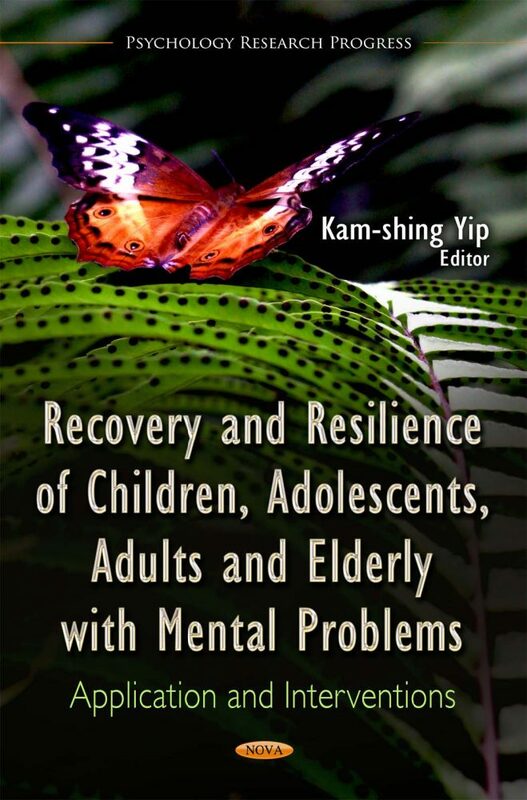 This book provides current research in the study of recovery and resilience of children, adolescents, adults and elderly with mental problems.